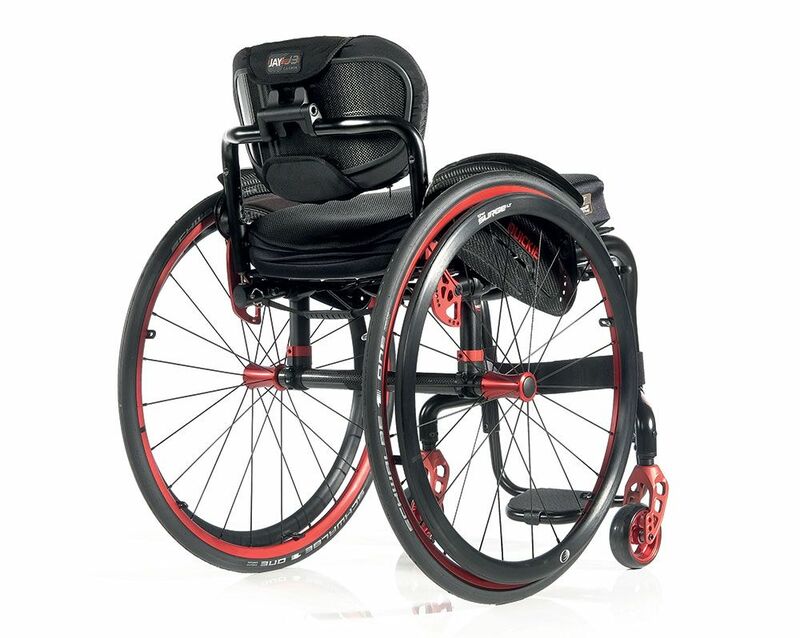 The ultra-lightweight wheelchair for outstanding performance. Minimal, ultra-lightweight and completely refreshed, discover the next level of high-performance wheelchair with the QUICKIE Helium. Using modern Carbotecture® and hydro forming technology to deliver an extremely strong, sturdy and ultra-lightweight wheelchair, the Helium delivers impressive driving characteristics and quick, direct reactions to the most minimal of effort. Highly adjustable to your needs, it’s your perfect companion in your day-to-day life. To create the QUICKIE Helium, we used premium frame materials like aerospace-grade aluminium and innovative processes to heat-treat the aluminium and increase its strength. 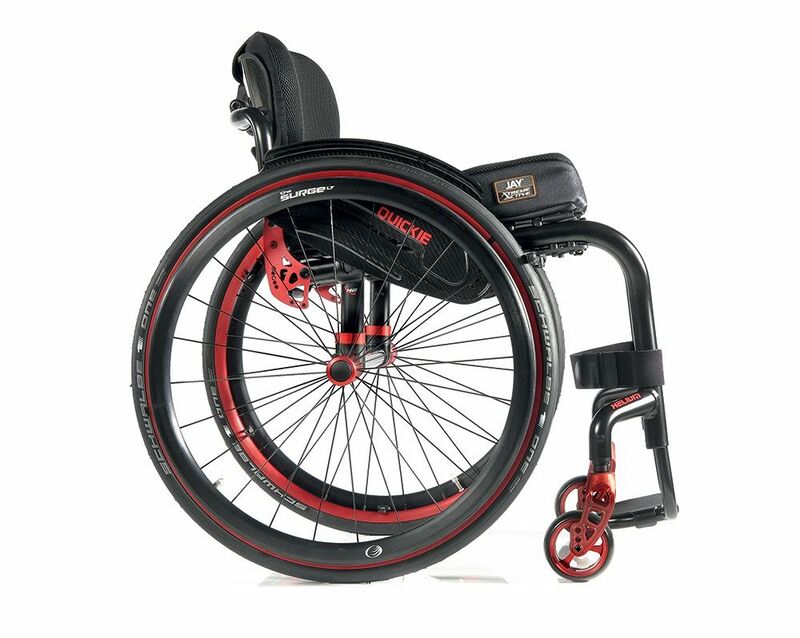 This allows the frame’s tube walls to be thinner, lighter and stronger than a conventional wheelchair. The result is the QUICKIE Helium – an astonishingly ultra-lightweight wheelchair with a starting weight of just 6.8 kg. But it’s not just about weight, the Helium is also incredibly strong and durable, supporting a maximum user weight of 125 kg! It’s not just the ultra-lightweight design that’ll impress you about the Helium, it’s also the high-degree of adjustability. Change the driving performance from very-safe to very-maneuverable with the infinitely adjustable centre of gravity, adapt the backrest or even fine-tine the rear seat height – your Helium is all about adjusting to suit you. Prefer a steeper seat angle? The new 88° wheelchair frame angle (option) not only provides you with better positioning, it also gives your Helium a sleeker, more active look – and a more compact han ever wheelchair frame! With your legs positioned further back, you’ll have greater space at the front of your Helium for tighter turning circles – especially when taking advantage of the depth adjustment of the re-designed carbon footplate for a closer foot position. Plus, the shorter frame also makes the ultra-lightweight Helium more portable during stowage. The innovative Freestyle Back (option) not only enhances your trunk stability, it gives you a 360 degree range of upper body motion from your wheelchair (without the restriction that’s usually caused by back canes). Providing you with greater access to the rear wheels, you’re able to maximise the efficiency of every push you make. It also Increases access to the environment around you, so your usual day-to-day activities become a lot easier. The Freestyle Back perfectly complements the ultra-lightweight design of your Helium too. Choose the carbon backrest shell to achieve the lightest possible weight or if you’re after additional style, select the aluminium shell that’s also available in the same colour as the wheelchair frame.